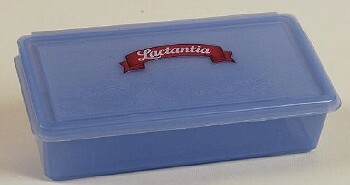 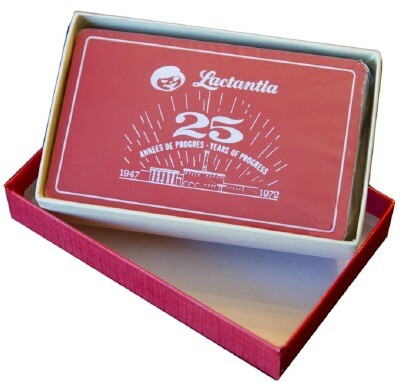 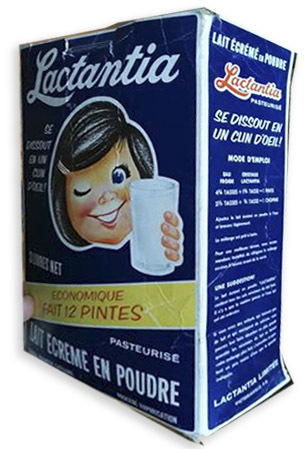 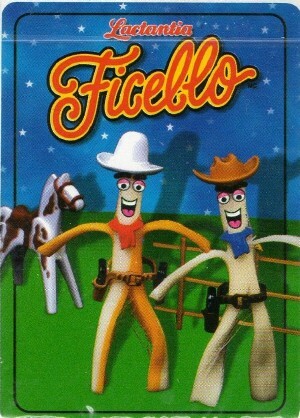 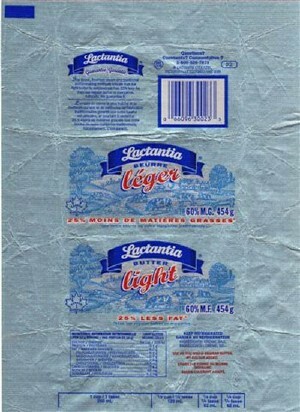 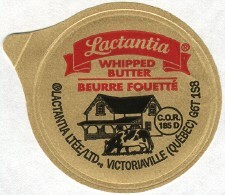 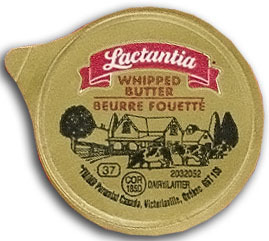 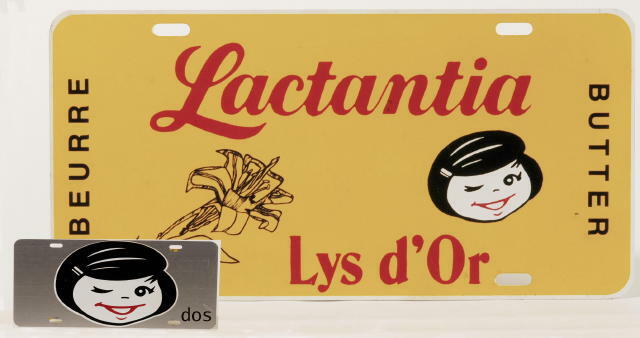 In 1997, Lactantia was acquired by Parmalat Canada. 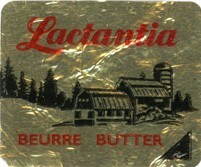 A pioneer at Lactantia Dairy. 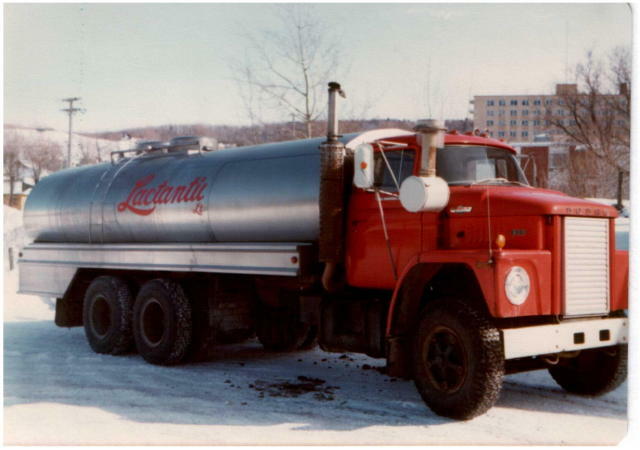 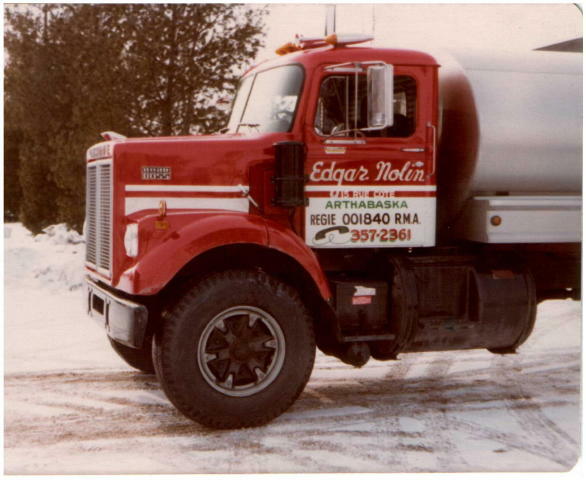 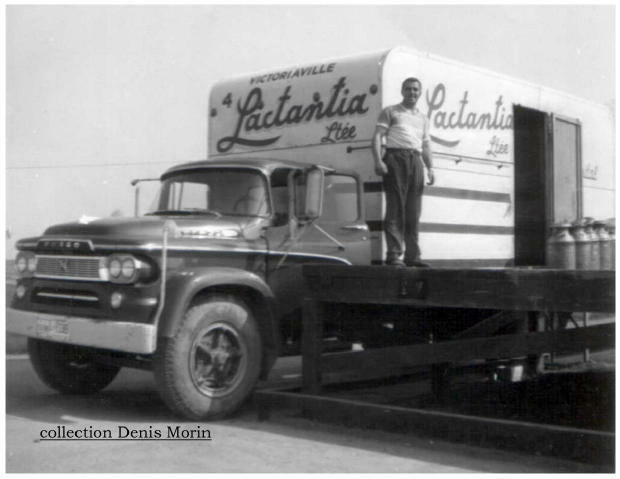 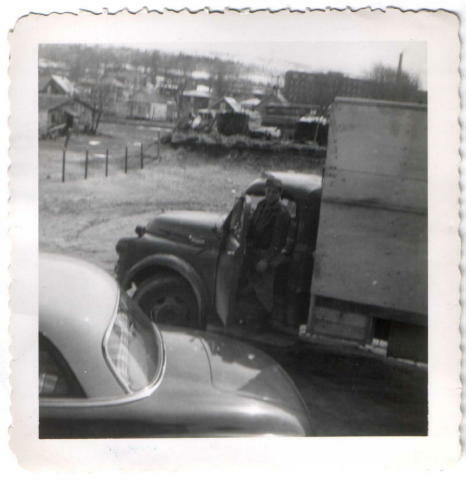 In 1952, Mr. Edgar Nolin started to pickup milk in bulk for Lactantia. 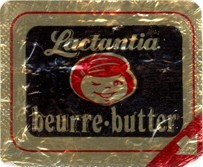 Later, his son Sylvain replaced him. 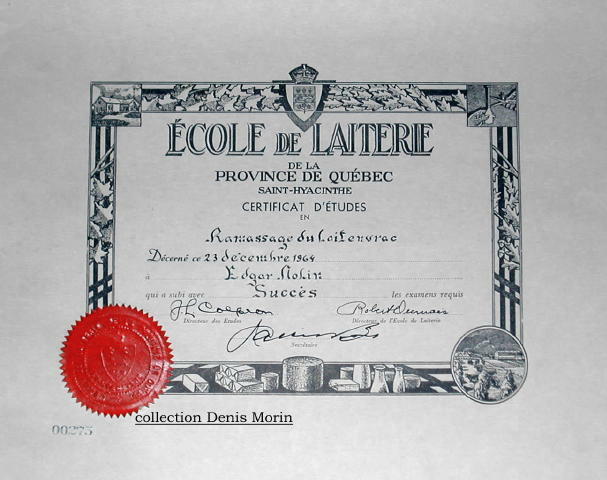 Certificat for picking milk in bulk obtained by Mr. Nolin in 1964.